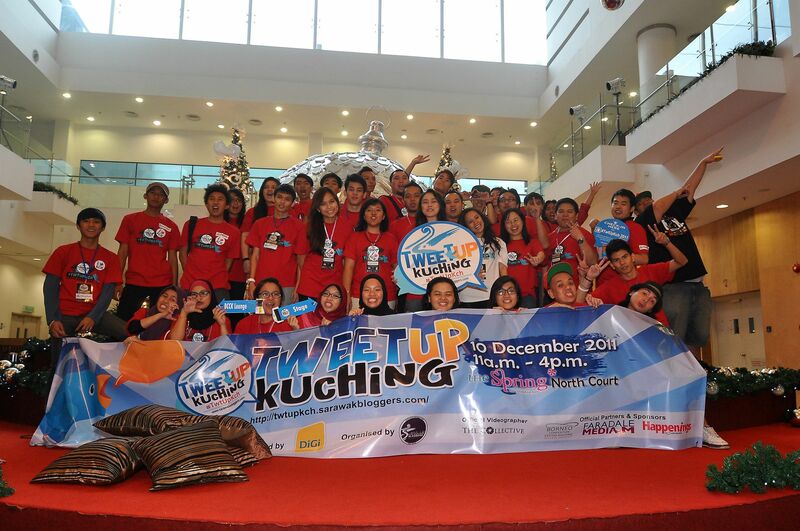 Organizers of the award winning Tweet-Up Kuching (#TwtUpKCH) has hinted that they would be supporting a social media event this year. No details on the event have been released so far, but tweets on their official account @SarawakBloggers have revealed that ‘the manner they would help bring the event to Kuching would be something new to Malaysian Borneo”. In 2011, the Sarawak Bloggers broke history of Sarawak by creating the biggest ever social media gathering in Sarawak. They improved that benchmark in 2012 by organizing the second TwtUpKCH, which not only became a trending topic in the Malaysian twitter timeline, but also was later awarded as ‘The best social media event’ in Malaysia for 2013. 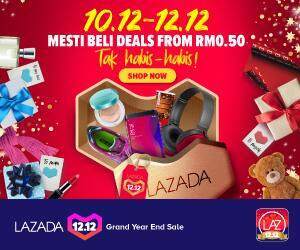 The Sarawak Bloggers has since took a hiatus for supporting any events after that but it looks like their break is over as they have hinted their support for a new social media event for 2015.